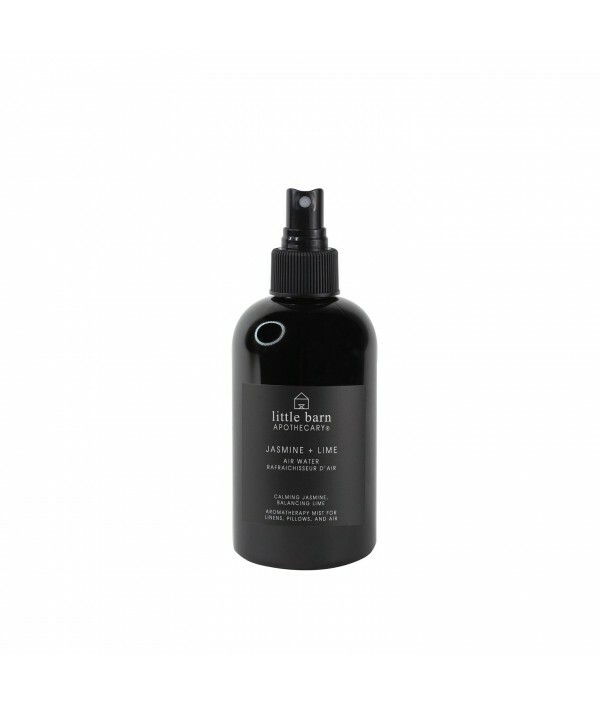 Fresh, light, and healing, this aromatherapy mist is perfect for when you're feeling under the weather or just plain run down. 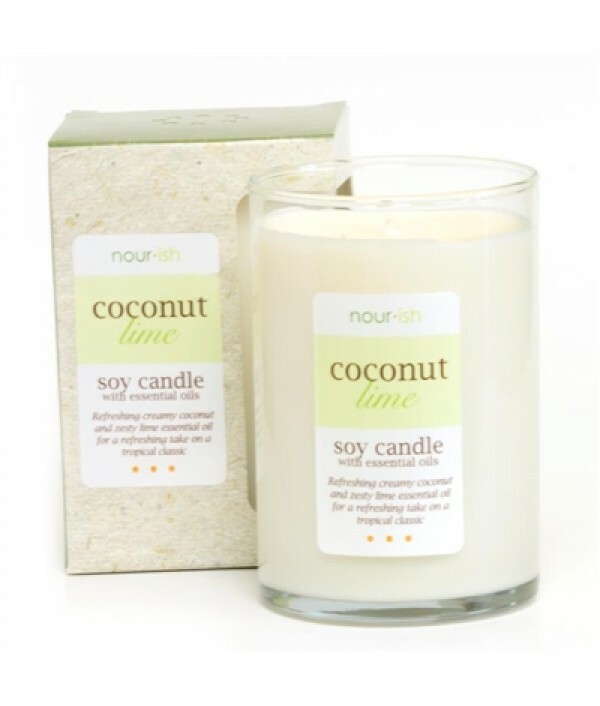 Eucalyptus oil is known for its antiseptic and antibacterial properties while coconut is ultra relaxing. Spritz around you ..
Ginger is known as the oil of empowerment. Its sweetly spicy scent helps to ground you, restore vitality, renew self-confidence, and can even act as an aphrodisiac. Peppermint oil is the perfect compliment to help relieve anxiety, pain, and improve a.. Think of it as your daily pick-me-up. Jasmine oil has fantastic mood-elevating properties, while lime is known to relieve stress and anxiety, helping to calm your mind. Great for keeping at your desk or beside your bed, spritz this brightly floral mi..
Fresh cut herbs and notes of clean, bright citrus. 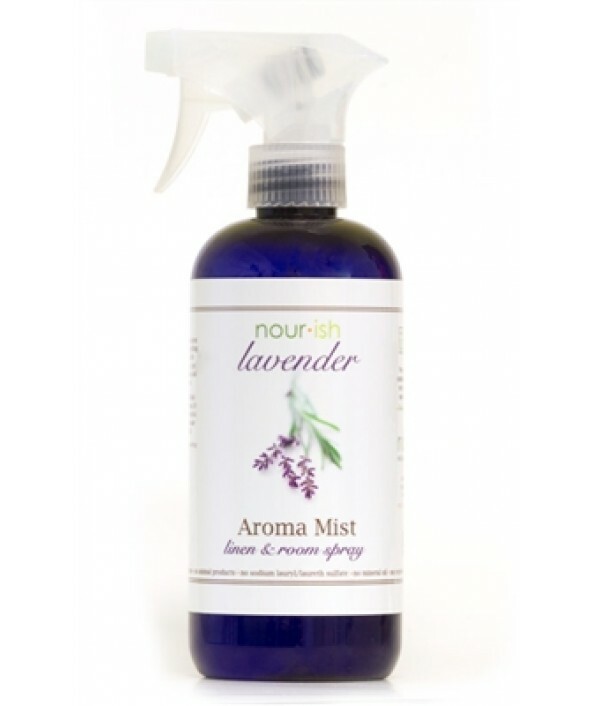 This aromatic spray is perfect for everyday use. Basil has excellent uplifting qualities that can help clear your space and head of negative vibes, while working to ground you if you're feeling a lit.. Turn your room into a tropical paradise without importing palm trees and steel drum players. 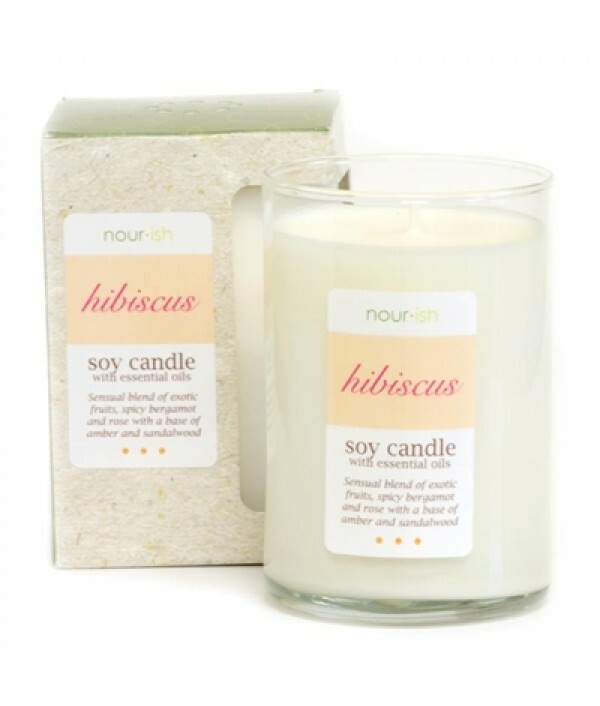 Soy wax has a cleaner burn than paraffin, so you won't have to deal with nasty black smoke ruining the atmosphere (or the side of the drinking glass)Clean. G..
Just light up our long-lasting Georgia Peach candle, and you can have that sweet, yummy scent even when peaches go out of season. Our soy wax is 100% biodegradable, and you can keep it even greener by saving the glass for drinking.Clean. Green. Natur.. Fill your room with the deep, spicy fragrance of bergamot laced with floral lavender. This one is a complex, sensual scent, which we bet you'll find simply intoxicating. 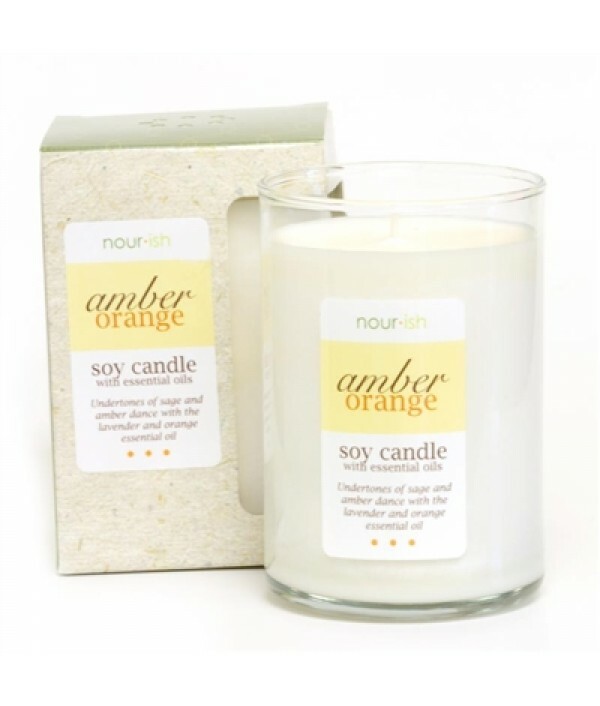 The cool burning soy wax intensifies fragrances and lasts a long time.Clean. Gre.. 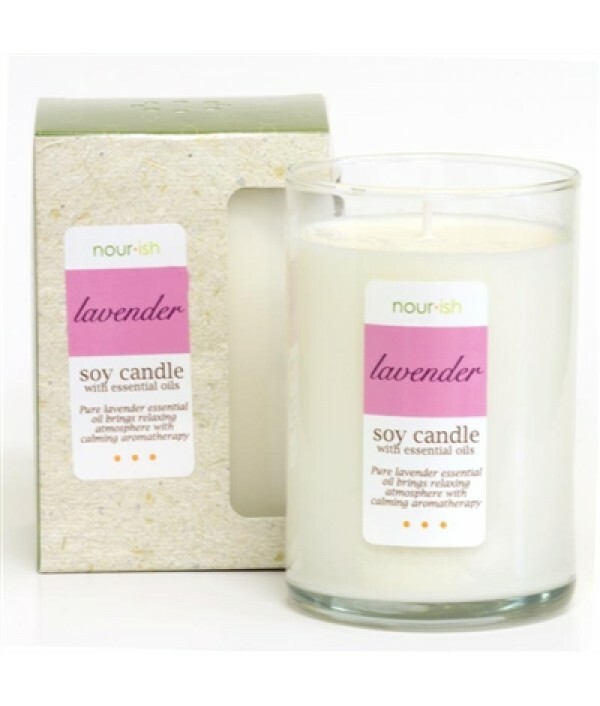 There are few scents we find as soothing as lavender after a long, stressful day. 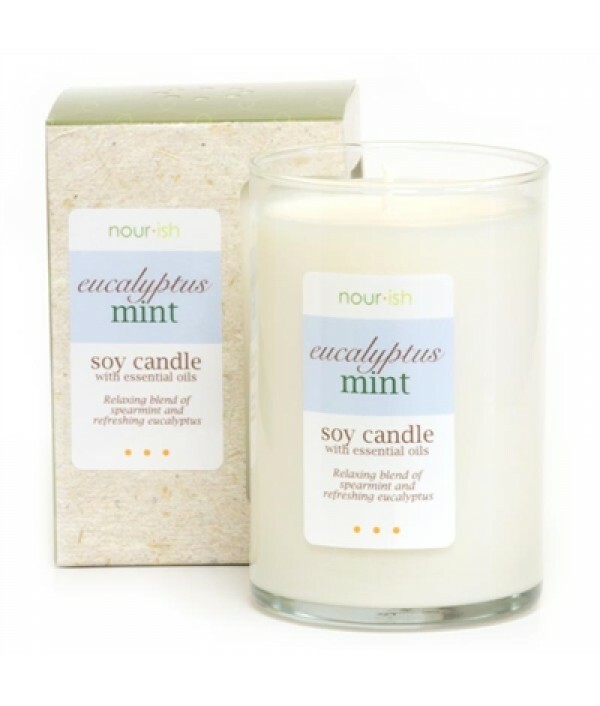 Pure essential oil combined with clean burning soy wax makes this a favorite for aromatherapy lovers.Clean. Green. Natural. 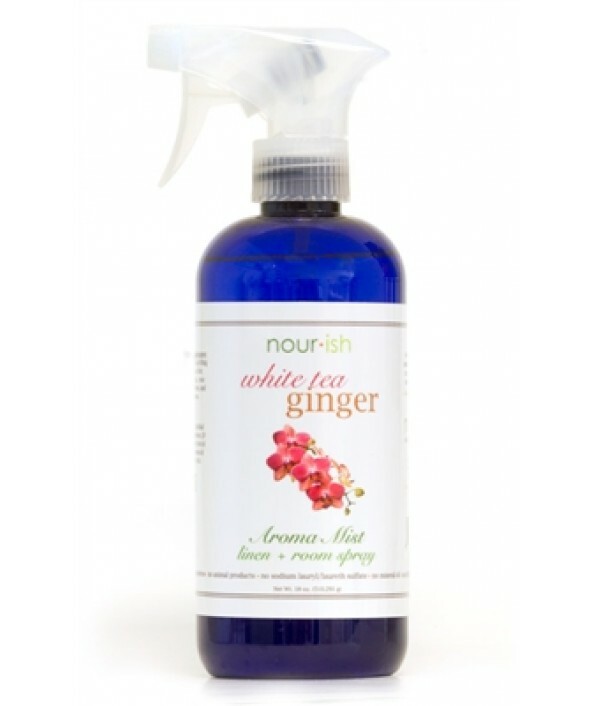 ..
Our White Tea Ginger has a delicate, fresh background with sweet, zingy overtones. Perfect for linens, laundry, air freshener or even a body spray. The ingredients are as clean as the scent, so you never have to be concerned about harsh chemicals.Cle..